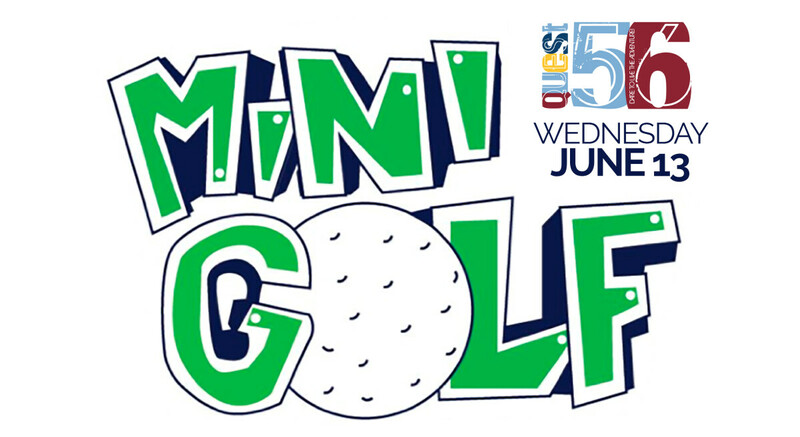 It's time to try your hand at mini golf with Quest 56! On June 13th, meet at Oakwood at 3:00pm for a ride to the golf course. We will play "event based" mini golf with chances to earn achievements and prizes! We'll play a round together with friends, and then meet back at the church at 5:30pm. Give it your best shot, come out with a friend and see who can take home the most achievements. Maybe you'll even beat Myles on the course.